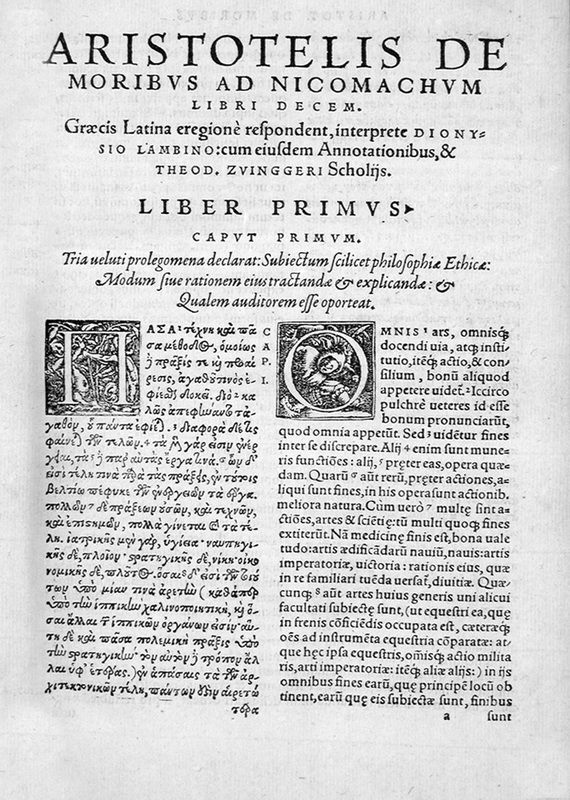 "The Nicomachean Ethics is widely considered one of the most important historical philosophical works, and had an important impact upon the European Middle Ages, becoming one of the core works of medieval philosophy. It therefore indirectly became critical in the development of all modern philosophy as well as European law and theology." ["Nicomachean Ethics", Wikipedia] In the Nicomachean Ethics, Aristotle lays out the primary points of his ethical framework, and unveils a complete ethical system that influenced political thinkers for generations. Full text of Aristotle's Nicomachean Ethics in English.